For those wanting to explore more of the area these paths link into an extensive local footpath network and a number of suggested routes can also be provided. The district offers a wide variety of walking terrain: coastal paths, wooded escarpments and flat moorlands. Walks can be selected to suit the interest and ability of the walker. There are long distance footpaths, or wildlife walks that take in a diverse range of wildlife habitats. Explore the Jurassic Coast using the South West Coastal Path. Walking along the South West Coast Path is a great way to discover the Jurassic Coast and a climb up Golden Cap, the highest point on the south coast, will reward you with breathtaking views. There are numerous coast and countryside walks. Miles of waymarked country paths or pub strolls to choose from as well as fascinating guided town walks or even a leisurely llama trek! 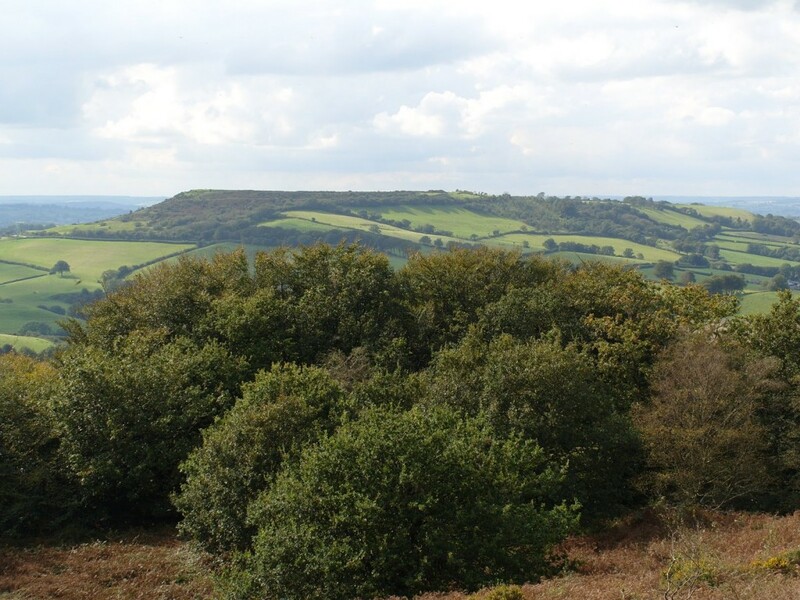 Discover The Coleridge Way in the footsteps of the Romantic Poet from the Quantock Hills to Exmoor. Explore Hardy’s country around Dorset’s county town of Dorchester or romp over the local hill ranges of the Blackdowns and Brendons. A number of routes and suggested walks are available from Swandown Reception. 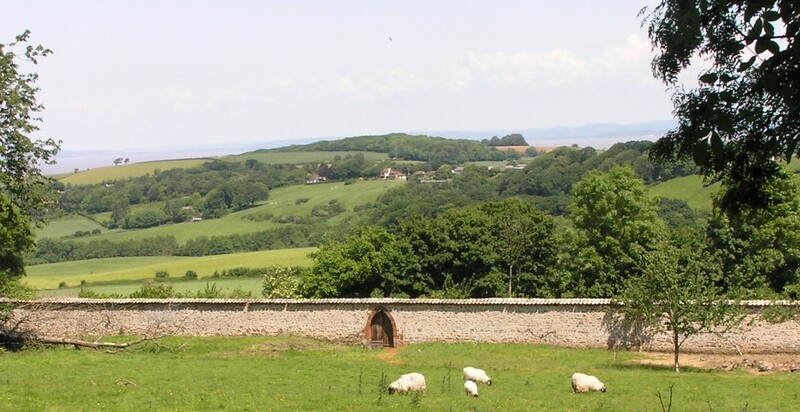 Church Walks – 22 circular routes in the Somerset and Dorset area. Each walk also takes in the opportunity to visit local village shops and pubs along the way. 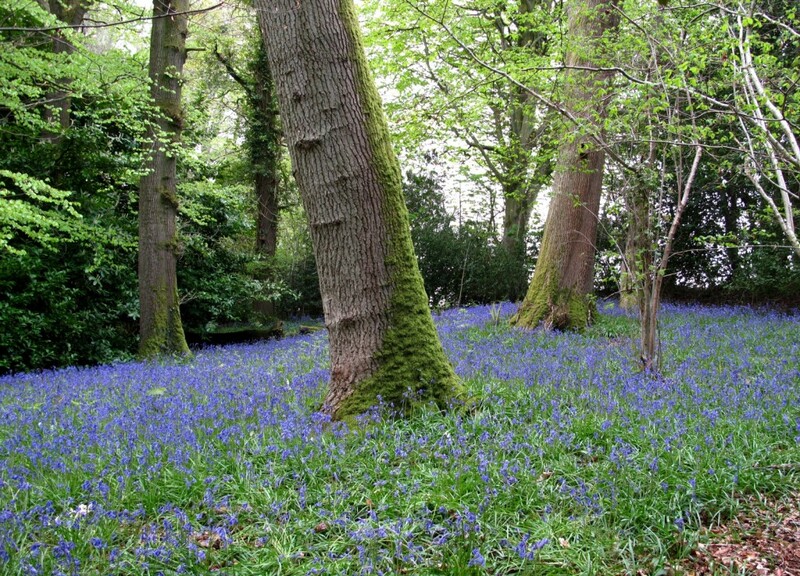 The local nature reserve of Wayford Woods is just three miles and lots of rhododendrons and amazing trees. 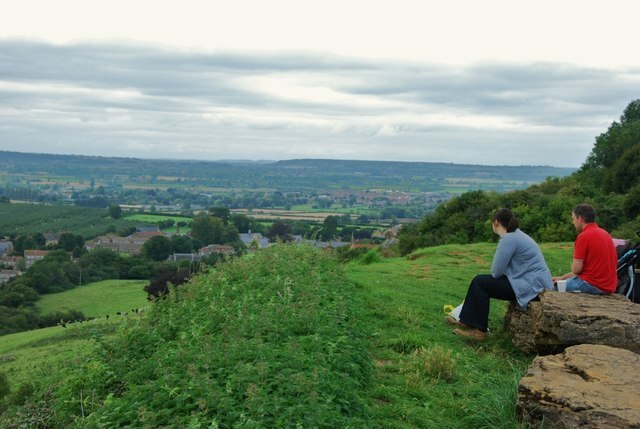 Pilsdon Pen, Nr Broadwindsor, Dorset – Blow the cobwebs away at this Iron Age hillfort complete with ramparts, great views across West Dorset and lots of open space – kite flying, picnicking, relaxing, refreshing.